I loved Mark Smith’s dystopian young adult novel, Road To Winter. What’s not to love? Great characters, heart-stopping action and incredible locations. It’s a cracking read. When the second book in the series, Wilder Country arrived at The Book Bird, I snatched it up and devoured it in one night. Wilder Country is every bit as good as the first, and best of all, the main characters continue to be challenged. Wilder Country begins with Finn, Kas and Willow having survived a cold and stormy winter without attention from the Wilders, but with the arrival of spring, the trio know they’ll once again become the hunted. 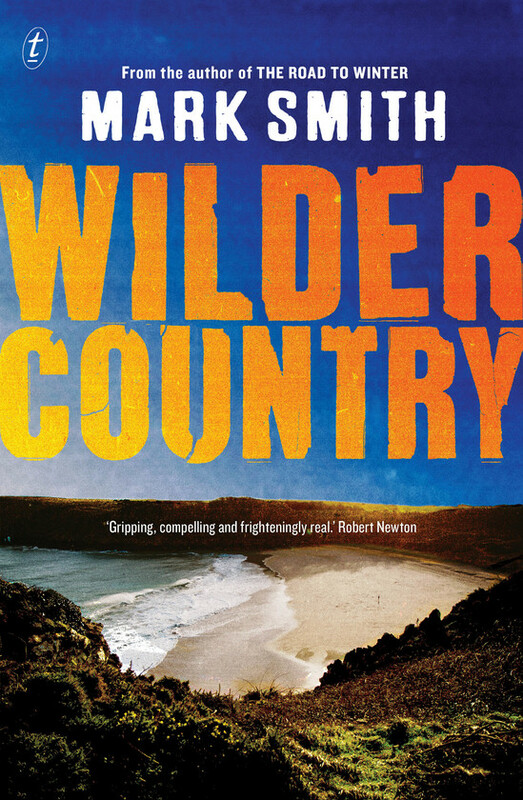 Set in rugged bushland and on the coast, Wilder Country places young people in situations where it’s kill, or be killed. It’s an enthralling, action-packed read. I can’t wait for the next installation in the series. Highly recommended for readers aged 14 and over.